The Rebel Sweetheart. 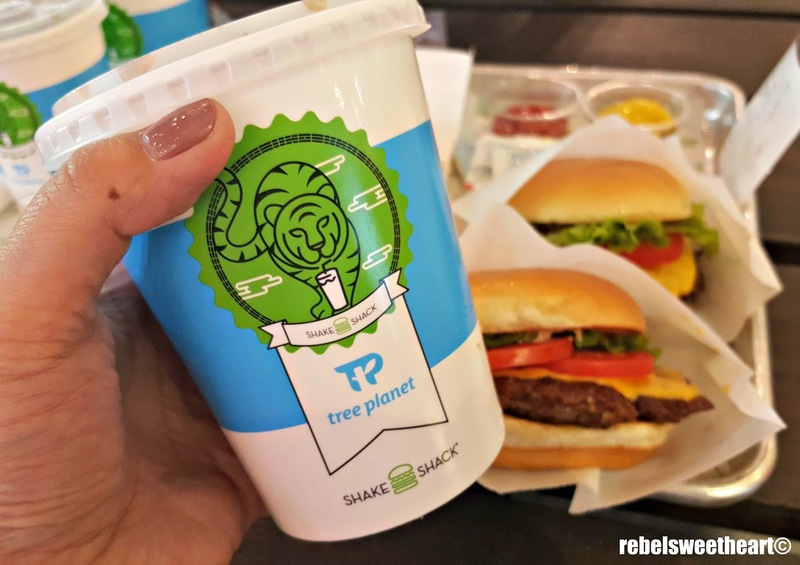 : Foodie Goodie | Shake Shack at Dongdaemun, Seoul. On our second Sunday in Seoul, the boys and I went on a shoe hunting adventure starting from Nike Town in Itaewon, then to Footlocker and all other shoe stores in Myeongdong, until we finally ended up at Hyundai City Outlets and the Nike stores in Dongdaemun. I call it 'shoe hunting' because we weren't able to find the sneakers that we wanted (Kyrie 3 Flip the Switch and Dennis Rodman's Air Shake Ndestrukt) - in short, we never really got to shop for shoes. Gastronomically speaking, however, we were beyond content as we also went on a major food trip along the way. In Itaewon, we had fried chicken at Yue's favorite fried chicken joint, KFC. Then we had coffee at Cafe Nescafe right across the street. In Myeongdong, we had bingsu and churros at my current favorite dessert cafe, Sulbing. 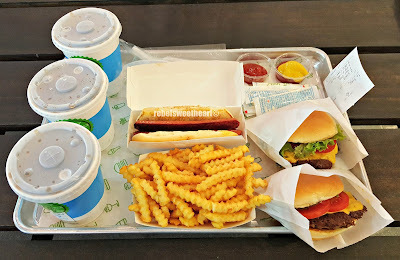 And in Dongdaemun, we finally had the chance to try New York City's famous burger chain, Shake Shack. 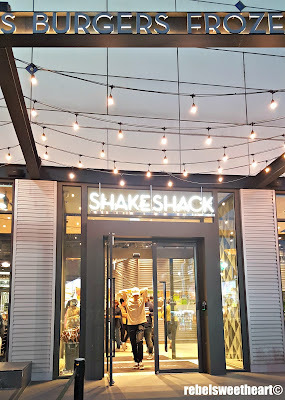 Shake Shack in Doota Mall, Dongdaemun! The third and newest branch in Seoul, Shake Shack Dongdaemun is located on the first floor of Doota Mall. 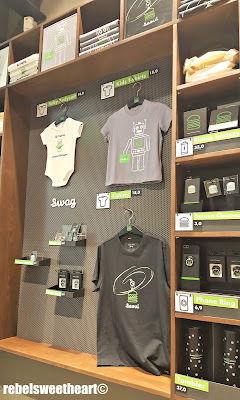 The store opened last April, a few weeks before we arrived in Seoul. We arrived at Dongdaemun around 7pm so I kinda expected that Shake Shack would be jampacked, and it was. It's a good thing they have outdoor seating, and some of the benches were still unoccupied when we arrived. 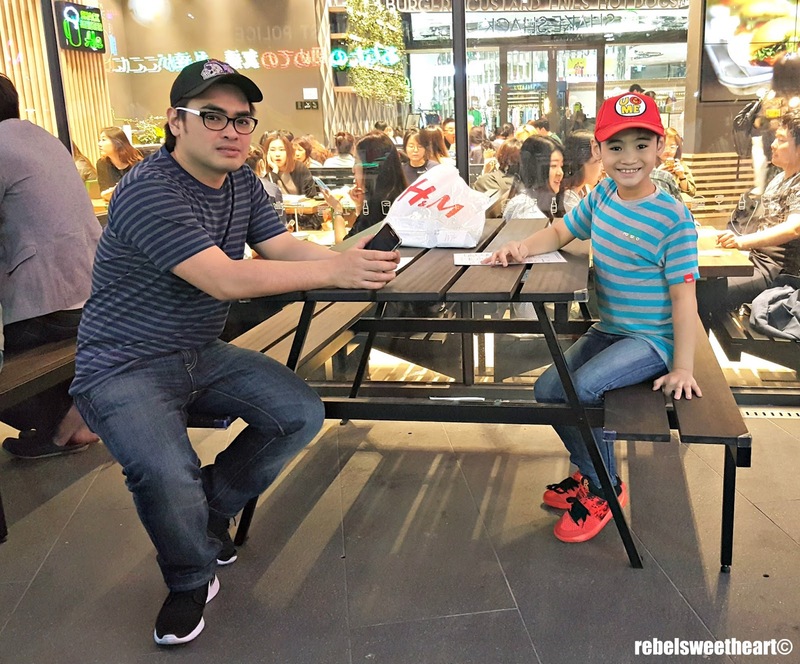 We settled into one of the benches, enjoying the cool spring breeze as we scanned the menu handed to us by the staff standing beside the main door. Full house at Shake Shack! 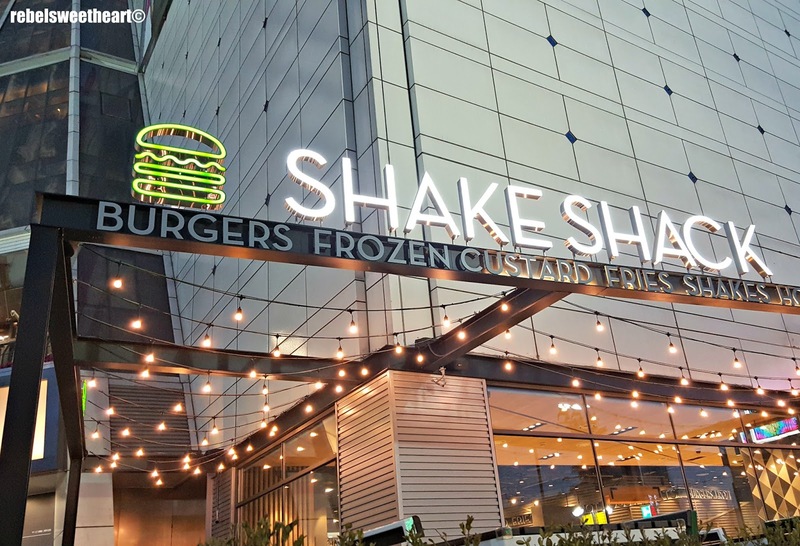 The menu features all the Shake Shack classics - burgers, hotdogs, and fries, as well as a selection of location-specific frozen custard concretes. For the Dongdaemun branch, they have Dongdaemun Rainbow (vanilla custard, rainbow sprinkles, JAMMY’s strawberry jam, glazed donut), Green Light (vanilla custard, 'Bohyangdawon' matcha, marshmallow sauce and shortbread), and Shack-ffogato (chocolate custard, coffee caramel sauce, chocolate toffee chunks, cocoa powder). The menu in English (click to enlarge). 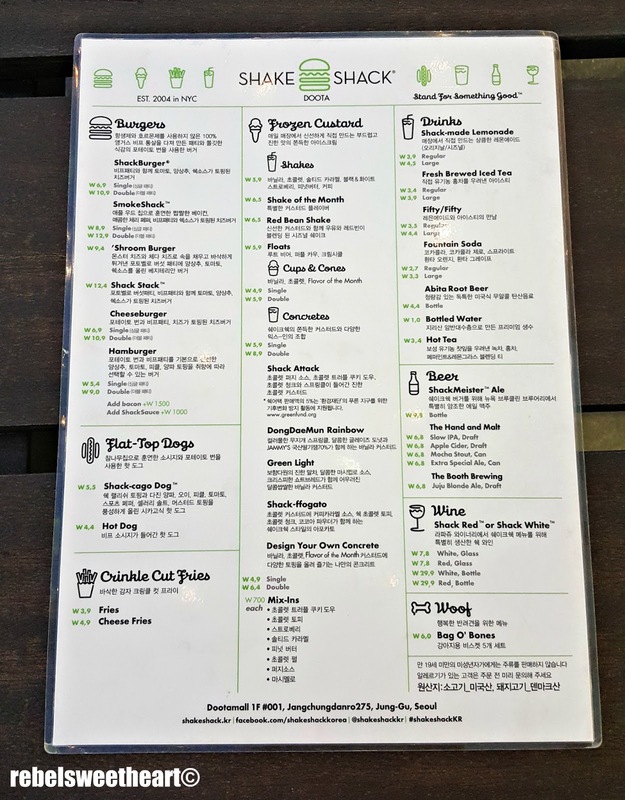 The menu in Hangul (click to enlarge). I lined up at the counter as soon as the boys were done choosing, and thankfully the queue wasn't so bad. There were like 4 or 5 counters open, and the staff were pretty efficient in taking and filling orders. 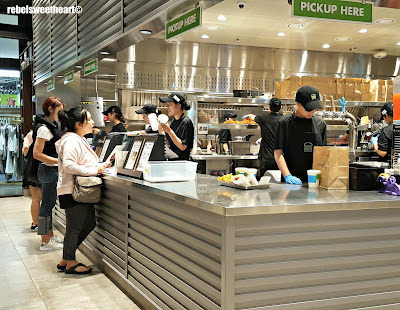 I've read stories saying that Shake Shack takes about half an hour or more to prepare your order, especially during weekends and peak hours. The boys and I were actually prepared for the long wait so I was pleasantly surprised when this queue calling device lit up after just ten minutes of waiting. And here's what we had - Shack Burgers for the husband and I, a Hot Dog for Yue, Crinkle Cut Fries for sharing, plus Coke Zero for drinks. 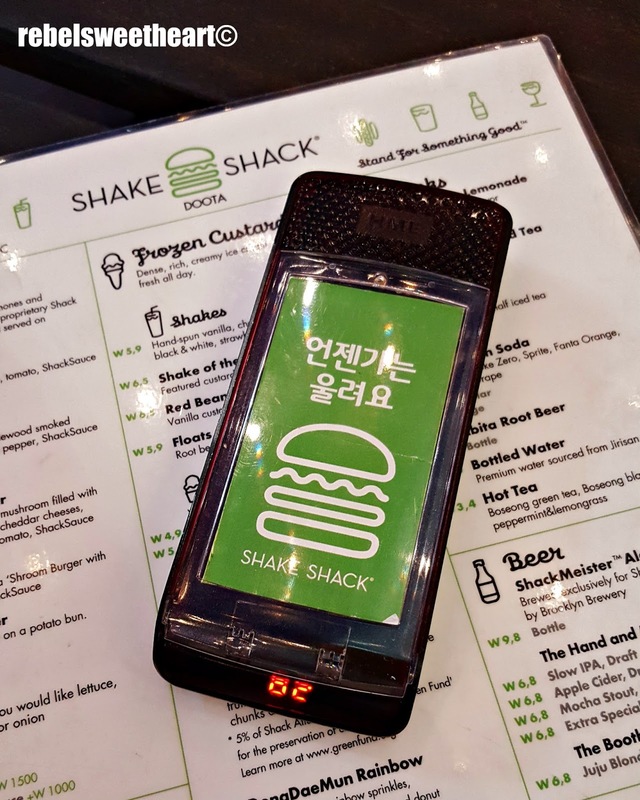 The Shack Burger (6900 won for single patty) is a cheese burger with lettuce, tomato, and Shack Sauce served on a potato bun. It's allegedly made with 100% Angus beef, with no hormones or antibiotics added. It's moist, juicy, and so damn delicious. Totally worth every (Korean) won. On the other hand, the classic Hot Dog (4400 won) is an oak wood chip smoked sausage also served on a potato bun. 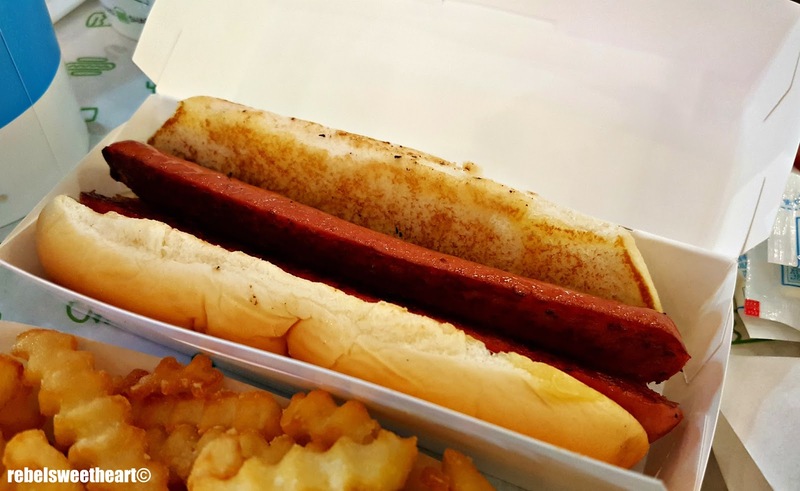 Yue loved it, even without ketchup, mayo, or mustard. 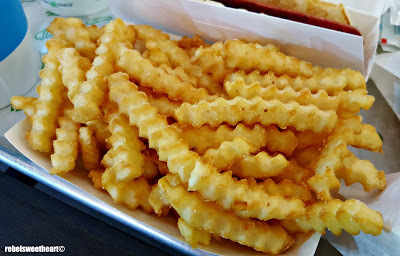 The Crinkle Cut Fries (3900 won) were pretty good, too - not too greasy, and cooked just right. 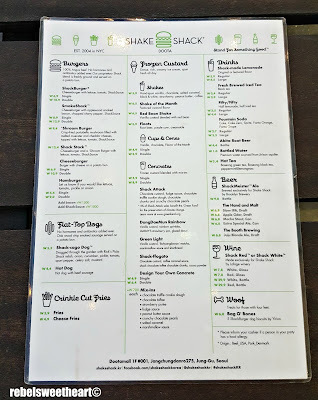 All in all we spent 31200 won (around Php 1300 or $28) for a la carte items at Shake Shack. 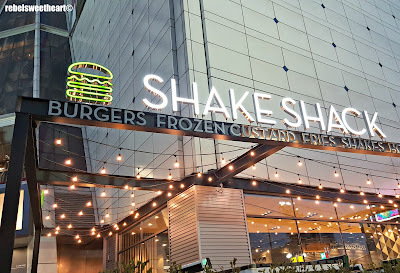 Sure, it's a bit pricey compared to the set meals at other fast food joints, but their burgers are so freaking delicious which makes it totally worth the indulgence. to Green Fund for the preservation of climate change. My only regret is that I did not order a Concrete because my intestines were already stuffed from all that eating that we did that day. But then again, there's always a next time. There will definitely be a next time! 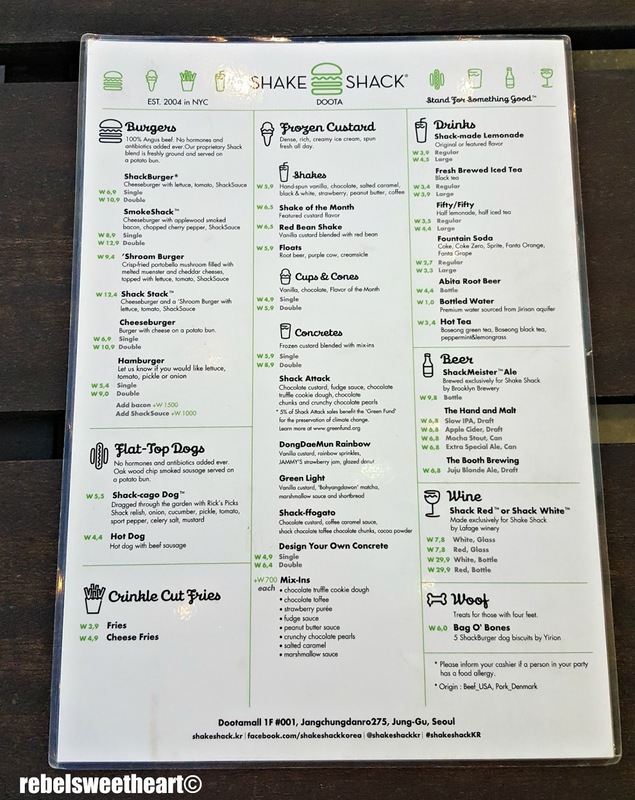 I'd love to try Shake Shack! It's so cool that there's a branch in Korea! The food looks so good and it's definitely not as expensive as I thought it would be if it were franchised in Asia. This was my first time eating at Shake Shack. When it opened in Gangnam, everyone was talking about it. The line was snaked in front of the building, but the wait wasn't as long as expected. Now for the price of the burger, fries and shake, I figured the burger would be bigger. The taste was good. Shake Shack is the best! 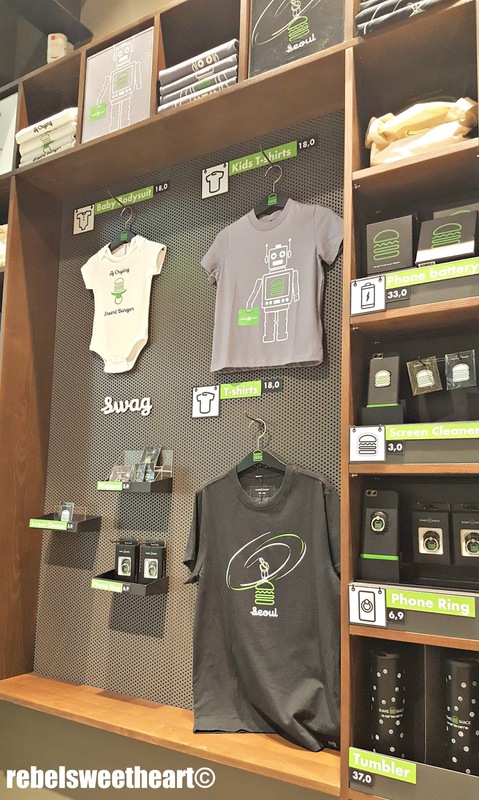 That's amazing that they have one in Seoul! I made a mistake reading this post in this godly hour! Nagutom ako bigla! Your blog really makes me want to go now to SK. WAAAAAH. Would love to try when lucky to be approved visa this year. Place looks neat and food looks delish! Thanks for sharing! I am living vicariously through you with these Korean posts of yours. I am sooo happy. I am planning on going there and bringin my son with me, hopefully before he gets to 16 years old. Shake Shack will be on our list. Its been a while since I visited your blog!! The post made me so hungry!!! :) and oh, your boy is so big na!!! Like Yue, I think I would also like the hotdog. And of course, the fries! Hubby and I love a good burger. The good ones tend to be pricey but I think most of them are worth it. The ones here at Shake Shack looks pretty worth it too. This looks like a very interesting burger joint and their food all look yum! I will definitely try this place should I find myself in Korea one of these days. 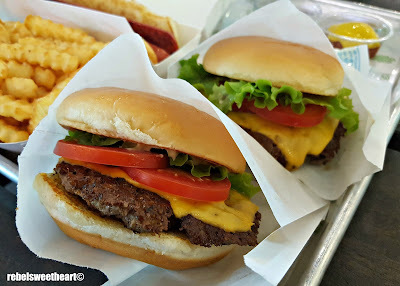 Yummy-looking burger and fast service, what more can you really ask for, right? When I see burger, I crave instantly. Too pricely but for sure it worth the price isn't?